Are You Planning A Mafia Beach Vacation In Tanzania? 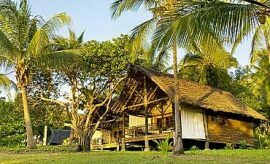 Scroll Down..
Kinasi Lodge in southeastern Mafia Island is a pleasing, mid-range accommodation sited amidst coconut and cashew trees. It has a charming decor that echoes the Shirazi cultural theme native to Kinasi that is a distinct Swahili amalgamation of Persian and African architectural styles. Thatched roofs, cane and wrought iron furniture in the common areas and a swimming pool with comfortable loungers around it create a welcoming and laidback ambience on you beach holiday of the island with AfricanMecca (why visit Mafia). Whenever you like, you can head out to the beach for long walks on the powdery soft sands shaded by tall swaying palm trees and or go swimming in the warm blue waters of the Indian Ocean. 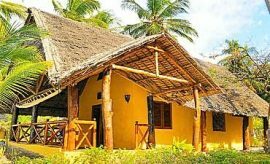 The lodge has just 13 rooms located in individual cottages for guests touring this island sector of Eastern Africa, and you can choose from either the 5 Seafront Rooms or the 8 Garden View Rooms. All of the rooms are furnished with large king-size or twin beds covered with mosquito nets for your protection. The cottages have a patio out front with hammocks and seating arrangements for relaxation. As their name suggests, the Seafront Rooms offer views of the ocean, and while three of them have double beds, one has twin beds. One of these cottages is a unit comprising of two bedrooms with a shared bathroom, ideal for a family with young children. Of the 8 Garden View Rooms, one is an Owner’s Suite with a living room and bar on the lower floor and a bedroom on the upper floor. Enjoy delicious buffet lunches at the Pool Bar and Grill while dinner is served table d’hote in the resort’s dining area. 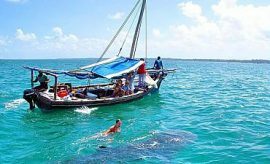 Your AfricanMecca trip on Mafia Island will include a rare and completely wondrous experience that of snorkeling with whale sharks, best seen from October to March. These incredibly beautiful giants with their stripes and spots markings can be found feeding in their favorite areas. This makes locating them a lot easier. Some of the largest can grow up to 12 meters long and as many as 24 of them have been sighted around Mafia Island including males, females and calves. 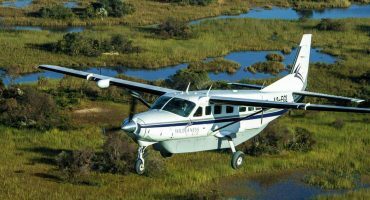 The Mange Reef trip is another excursion you can undertake. 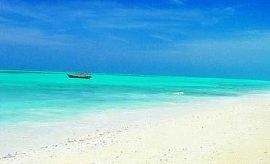 It has an amazing sandbank you can explore and also go diving and snorkeling on its western locations. You could combine your excursion with a fresh seafood barbecue aboard the 15-ton dhow, the Papara. Spend an entire day on your escapade vacation, exploring the wonders of Mafia Island (best time to visit it). While you could book a Land Rover with your guide, try a ride on the traditional tuk-tuks, three-wheeled rides which are the popular mode of transport on the island. You could also visit some of the villages around Mafia Island. A day-spend at Ras Mkumbi is another must-do and it includes a visit to the lighthouse, followed by lunch and a swimming session on Lua Cheia's exquisite white beach. Take lots of pictures of the beautiful seashells and if you visit during November, you might see the Crab Plovers migrating. There are various areas around Mafia that you must explore during your travel in Africa e.g. 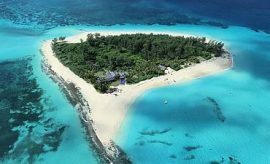 Miewe Island, Juani Island And Caves, Jibondo, Ras Kisimani, Chole Island. Every one of them has something exciting to offer and make your excursion truly memorable. 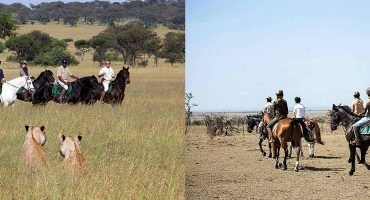 When beach vacationing at Kinasi Lodge in Mafia, we recommend experiencing some of the surrounding Mafia Island attractions and tour activities after your Northern Tanzania safari to Tarangire, Lake Manyara, Ngorongoro Crater and Serengeti. 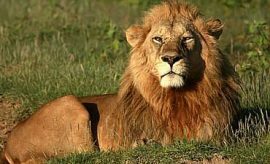 ARE YOU PLANNING AN AFRICAN TRIP TO MAFIA IN TANZANIA? 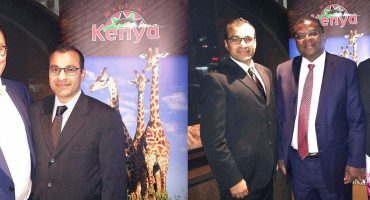 HAVE YOU VISITED MAFIA ON AN AFRICA TRIP IN TANZANIA?